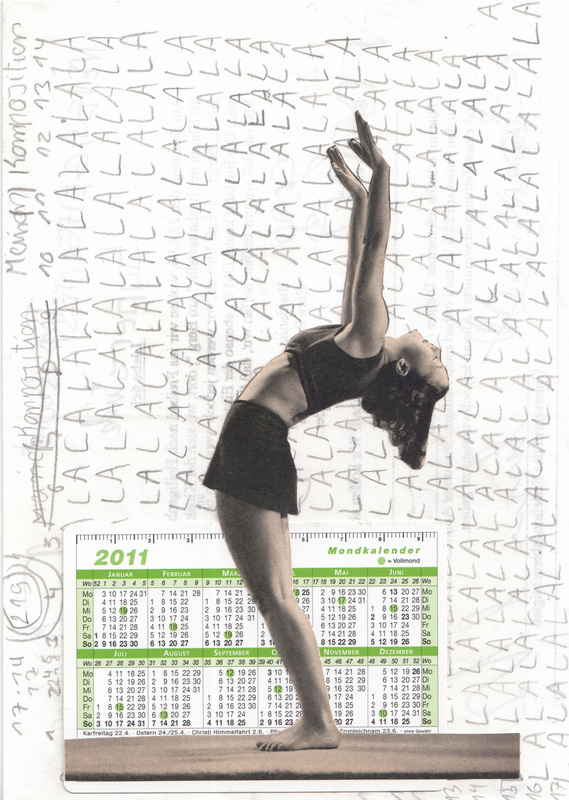 Made out of calendars from my bookmark collection, combined with other bookmarks and / or vintage images as well as each one black and white image from my left over snippets with people. I´m going to show them during the next days. Thank you very much, Josephine – I´m glad that you like it! was für eine schöne Idee. Taschenkalender landen ja sonst meinst direkt im Papierkorb, so bekommen sie ja ein zweites Leben. Ich bin sehr gespannt, was für Geschichten du noch erzählst.